Sharp, low-mileage beauty with only 41k actual miles! 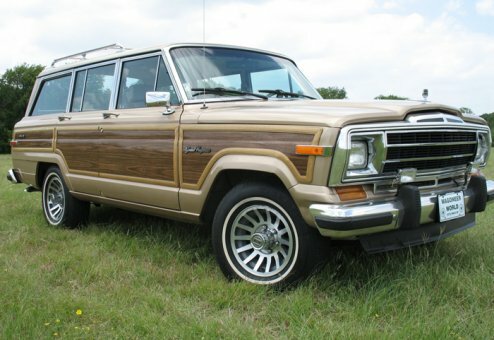 Strong, original Woody that is ready to roll as a regular driver or perfect as a weekend/cabin car. 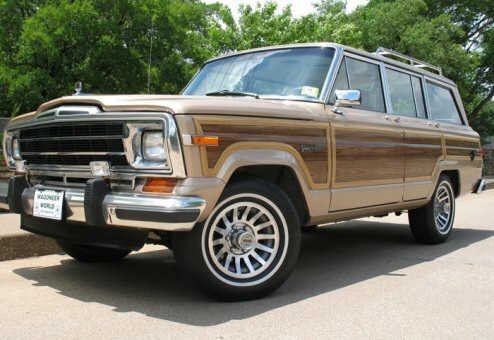 A stately color combo, this classic has great looks, smooth performance, cold AC, Jeep ruggedness and Grand Wagoneer luxury. A non-smoker and all-original, a real rare find that you will love owning! Plus, has super low miles! 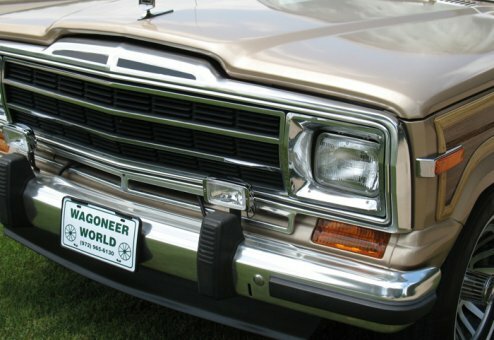 This unit was kept as a cabin car for many years, which has contributed to the low, actual miles. Has been regularly driven over the last several years -- excellent heritage and a true premium Wagon that you will cherish. 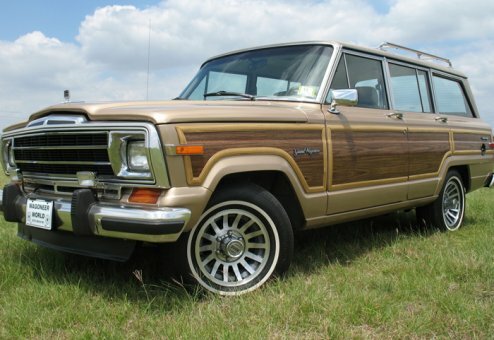 Glossy paint, low miles and well cared for, this rust-free Woody is fully certified through the detailed Wagoneer World Certification process. While many components of our reconditioning program are standard on every vehicle (including basics such as new belts, hoses, shocks & fluid service), we review each Jeep for its individual needs and go through our detailed, 200+ certification checklist. No cookie-cutter reconditioning on our Jeeps.